Raleigh recently found itself ranking seventh in New Geography‘s annual survey of the best places for jobs. This marks the seventh year in a row that Raleigh ranked within the top 15 cities. 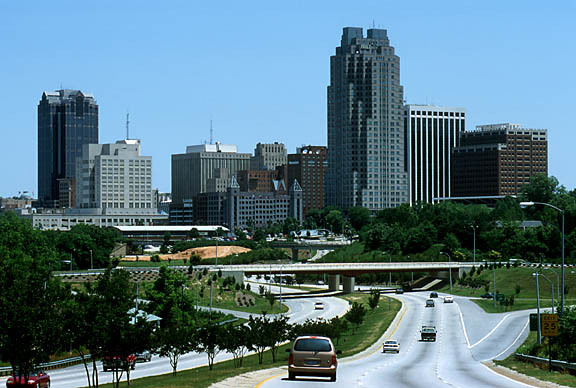 Raleigh is one of the cities that benefits from the nationwide tech growth trend. Other cities benefiting from technology are Austin, Salt Lake City, Seattle and Denver. Other major contributing factors for many cities’ rankings include the energy sector, government-dependence, military towns, manufacturing and the housing bubble. Additionally, for the first time since the recession, 2011 saw more growth in private sector employment than in the public sector. The list is created by ranking all 398 current metropolitan statistical areas based on employment data from the Bureau of Labor Statistics from November 200 to January 2012. These rankings are calculated based on recent growth trends, mid-term growth, long-term growth and the region’s momentum. The rankings are also broken down by size since regional economies differently due to their scale. An increasing number of jobs and Raleigh’s ranking on this list will only serve to boost home sales in this region. For more information on North Carolina real estate, visit our site. This entry was posted in Featured, North Carolina, Raleigh new homes and tagged best cities for jobs, North Carolina real estate, Raleigh on May 8, 2012 by Carol Morgan.